3. Modify one of CMS Homes’ new home designs to make it a unique design for YOU! There may be a design fee depending on the level of modification. 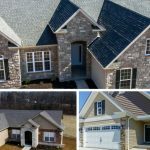 Design fee will be credited back to you if CMS Homes LLC builds your new home. 4. Do a ‘one of a kind” custom home design based upon your desired budget. Design fees will apply, however those fees will be credited back to you if CMS Homes LLC builds your new home. 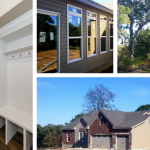 CMS Homes LLC is a new home builder specializing in New Homes for sale in Troy MO and New Homes for sale in Lincoln County MO. 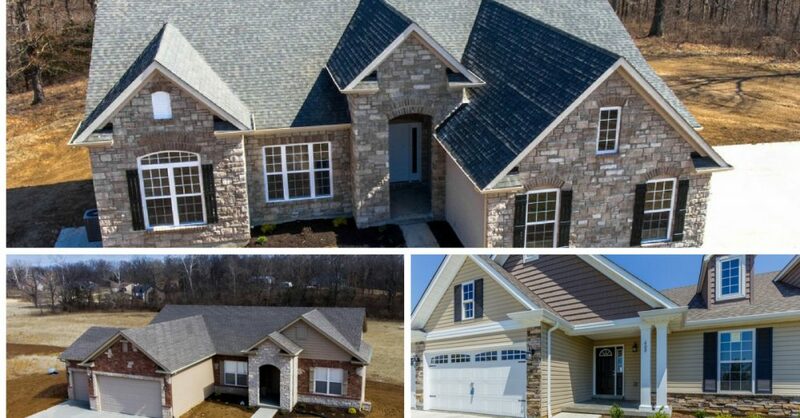 You are sure to find your special new home in on of our 8 new home subdivisions in Troy MO. and Lincoln County MO. We also can help you buy a new home with no money down or help you with a custom home built on your lot. 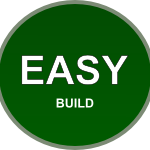 If you visit a display home many items displayed are optional upgrades. Please ask the salesperson what items are standard features and which items are optional upgrades which are an additional charge over and above the model base price. *New home prices and interest rates are subject to change without notice. Advertised square footage may slightly vary as built. New homes pictured may not be available at the lowest advertised price. Advertised monthly payments are based on principal and interest assuming a fixed 30 year term with no money down. Other fees such as taxes, homeowner’s insurance and HOA fees are not included and will result in a greater actual monthly payment amount. 100% financing available through USDA, eligibility requirements do apply. 3D floor plans, interior rendering images and exterior rendering images are intended for illustration purpose only to give you a basic idea of the home layout. Many items shown are not expressed or implied to be included in the base price of any home. 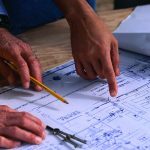 This includes but is not limited to cabinetry layout configuration, cabinet trim and accessories,counter tops, flooring, fixtures, equipment, appliances, lighting, colors, interior furnishings, exterior trees, shrubs, driveways, sidewalks, size of lawn and landscaping. Please contact CMS Homes for a specific list of items included and standard features. Some grass pictured is digitally applied to photo and is not included with home as pictured.